A holiday in December is the perfect way to celebrate and get some winter sun. From beautiful relaxing holidays on Caribbean islands, to adventurous tours through Asia and Africa, these are our top destinations to visit this December. 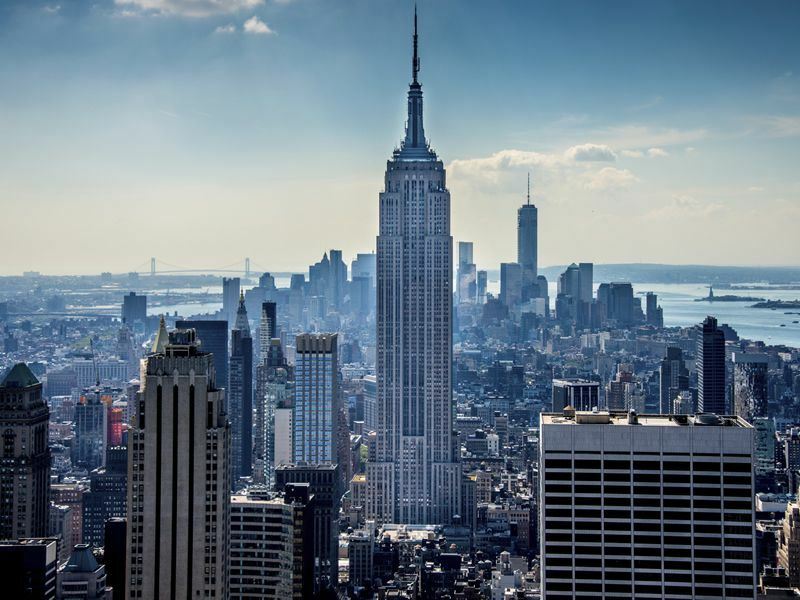 The backdrop of many a Christmas-inspired romantic comedy, New York is the perfect destination for a long weekend break full of shopping and great food. Brimming with festive cheer, there’s a lovely magical ambience to the city at this time of year. After shopping ‘till you drop and exploring the iconic attractions, we’d recommend swapping snow for glistening sands in Cancun, indulging in an all-inclusive hotel and soaking up the winter sun. Our New York & Cancun Twin Centre combines two luxury properties, offering contemporary and enticing accommodation that will help you unwind during the festive season. Begin with three nights at the Stewart Hotel, a trendy and contemporary hotel just a short walk away from Macy’s. This property evokes the cosmopolitan style we all desire when exploring Manhattan. 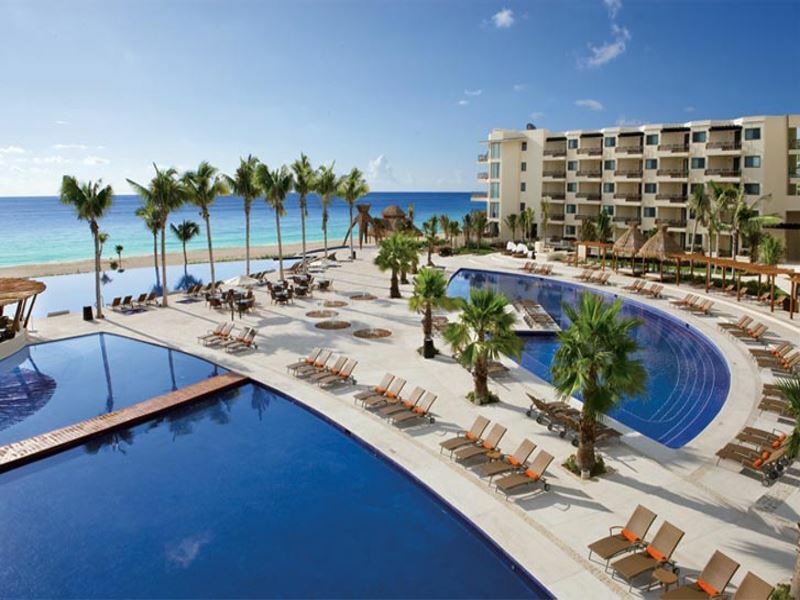 Meanwhile, Dreams Riviera Cancun Resort & Spa is just a few steps away from a gorgeous beach, treating travellers to true relaxation and all-inclusive luxury. Make cocktails on the beach, rest by the pool or visit the Mayan ruins – how you spend your Christmas break is up to you. When we think of the festive season, we think of treating loved ones and spending time with those you hold dear. A trip to Sri Lanka combines both of these things, swapping the usual UK Christmas with a family adventure somewhere new and exciting. Draped in luscious rainforest, framed by golden sand beaches and abundant in magnificent wildlife, Sri Lanka is a cultural and adventurous island experience that everyone is bound to enjoy. A destination boasting both active adventure and remote, tranquil beaches, we’d recommend taking advantage of Sri Lanka’s diversity. 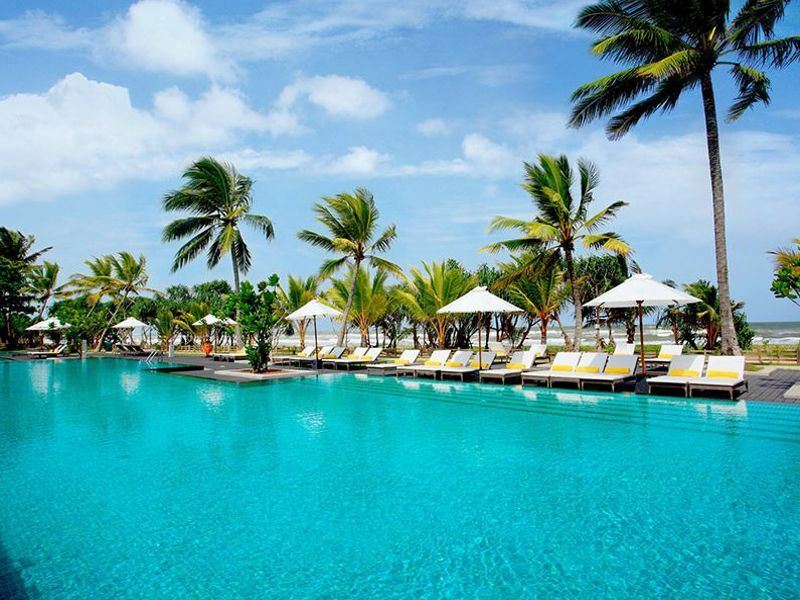 This once-in-a-lifetime twin-centre holiday begins with a five-night cultural tour of the island, exploring the likes of Sigiriya Rock Fortress and the Dambulla Cave Temple before whisking yourself off to the west coast for a seven-night luxury stay at Club Hotel Dolphin. 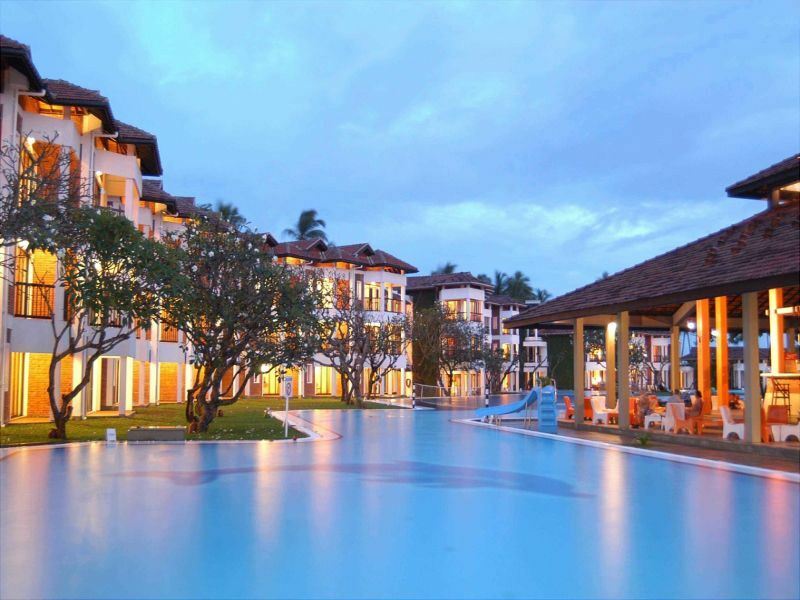 A beautiful all-inclusive retreat, Club Hotel Dolphin boasts the largest freshwater pool in Sri Lanka and a range of sumptuous restaurants. If you’re more of a sun worshipper than a thrill seeker, there is the option to spend your entire holiday simply enjoying Sri Lanka’s secluded sands. Modern and chic, Centara Ceysands Resort & Spa presents the perfect spot to unwind, sip cocktails, and dine on succulent boat-to-table cuisine at 360 Seafood Restaurant. With a children’s pool, fun kids club and a plethora of water sports, it’s a fantastic place to take the family, too. A hotspot for celebrities during the Christmas break, Barbados is perfect for a bit of star-spotting and sunbathing in the winter sun. December brings only a small amount of rain, and otherwise offers warm and sunny weather ideal for enjoying an afternoon of epic water sports or relaxing poolside or on one of the many idyllic beaches. Be sure to watch the sunset from The Cliff, a wonderful seafood restaurant perched high up in the cliffs, or tuck into a fried flying fish sandwich as you play in the sand. 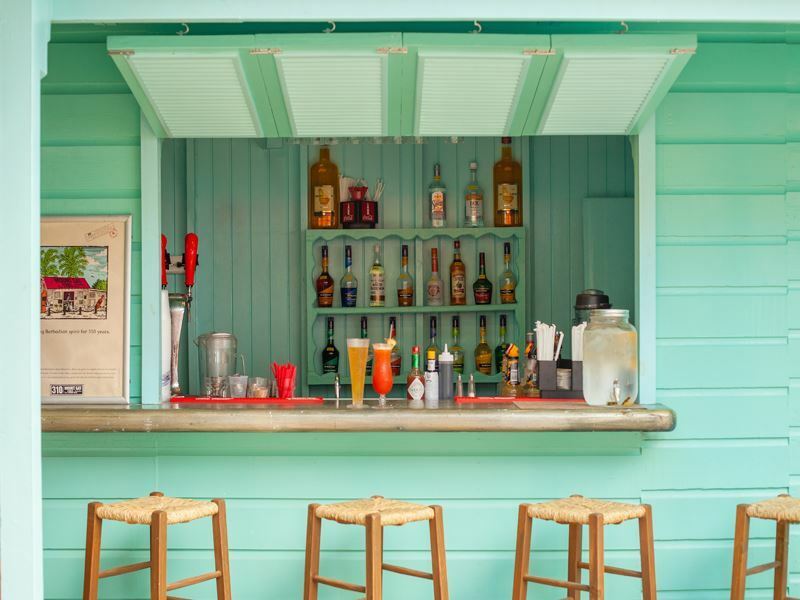 Add a bit of extra pizzazz to your December getaway with a stay in Cobblers Cove, a candy-floss pink plantation house offering a slow, relaxed pace and great amenities. With afternoon teas, a gorgeous spa and complimentary water sports on offer, you’ll have all you need for a quaint, Caribbean stay. Sugar Bay is another bright and authentic Caribbean hotel, which is big hit with families. From the All-Inclusive food and drink, to the variety of cuisines and two pools, the whole family will love escaping from cold UK and enjoying a bit of sunshine here. Forget the Christmas planning and create an once-in-a-lifetime Malaysian adventure instead. Full of rich history, eclectic cultural influences, wonderful beaches and enticing rainforest, Malaysia is an excellent choice for an unforgettable holiday. Steer away from the east coast during this time – the monsoon season is at full force. Instead, venture to the west coast – including Langkawi, Penang and Pangkor – for incredible blue skies and warmth. Whether you fancy a single center stay or combining a number of resorts, we can create a tailor-made adventure you won’t forget in a hurry. For a bit of inspiration consider our amazing Pangkor Laut and Kuala Lumpur luxury twin centre trip. 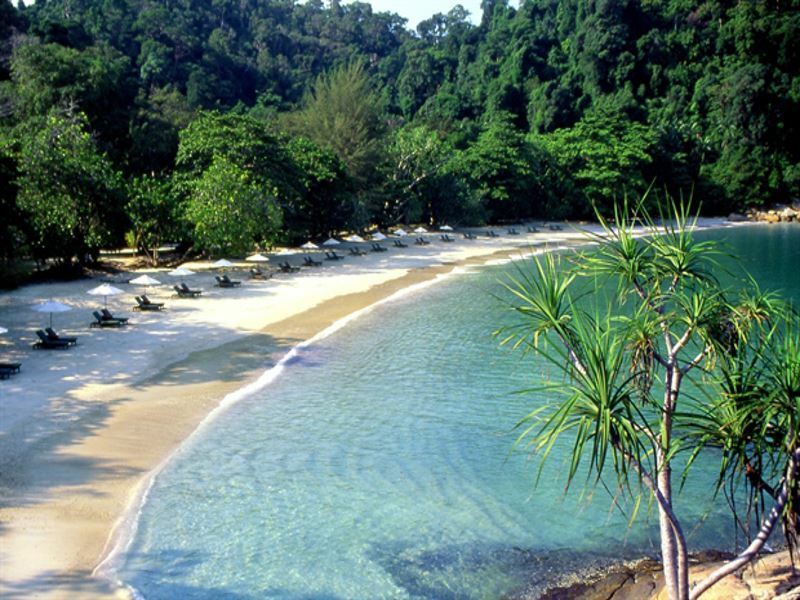 Enjoy a stay at the stunning Pangkor Laut Resort, a privately owned island located three miles off the West Coast of Malaysia in the Straits of Malacca, where secluded bays curl around pristine beaches - this really is a piece of paradise. Then head to Kuala Lumpur to take in all the sights of the city. 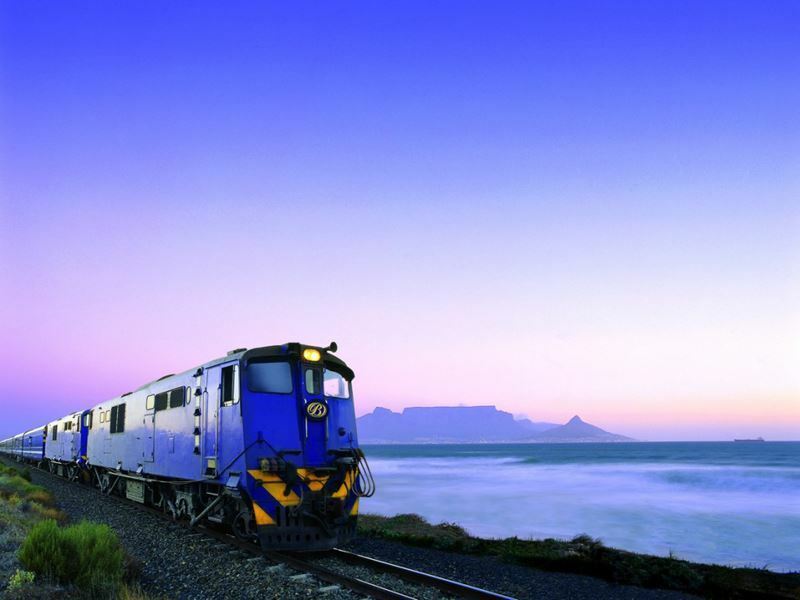 With adventure in mind, what could be better than a December break in South Africa? As the weather in the UK gets more and more dreary, Africa’s landscapes come to life, signaling the start of summer with its plethora of wildlife and beautiful sceneries. The temperatures here start to rise, bringing more amazing animals to the watering holes, and adding a new lease of life to the luscious Garden Route. 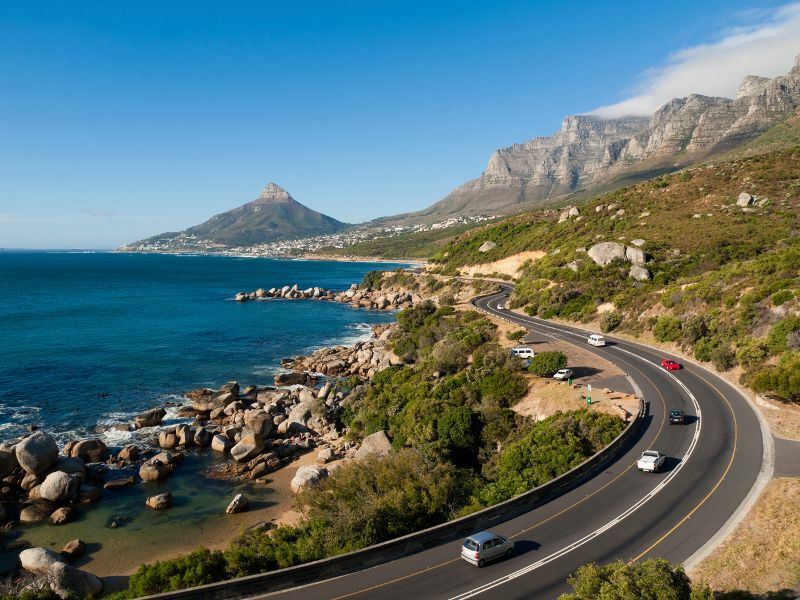 Similar to Malaysia, we find the best way to discover South Africa is by creating your own tailor-made itinerary, and our team at Africa Sky can help. Or perhaps consider one of our wonderful self-drive tours. The Garden Route and Kruger Safari Self-Drive Tour mixes the picturesque, iconic Garden Route with an authentic African safari in Kruger National Park, whilst the Cape Town and Blue Train Safari Self-Drive Tour combines Cape Town’s eclectic attractions with a ride on the scenic Blue Train, before ending in Kruger National Park with a classic wildlife-abundant safari.